Now here’s a photo that’ll put a smile to your face. Are we accepting that Eden Hazard is now very much in the ‘legend’ bracket? After five years of service, during which he’s won two Premier League titles, the Europa League, and League Cup, during which he has been influential and established himself among the best players in the world in the process, he has written his name into the Chelsea history books. One man who did the same at Stamford Bridge, and then some, is Frank Lampard. 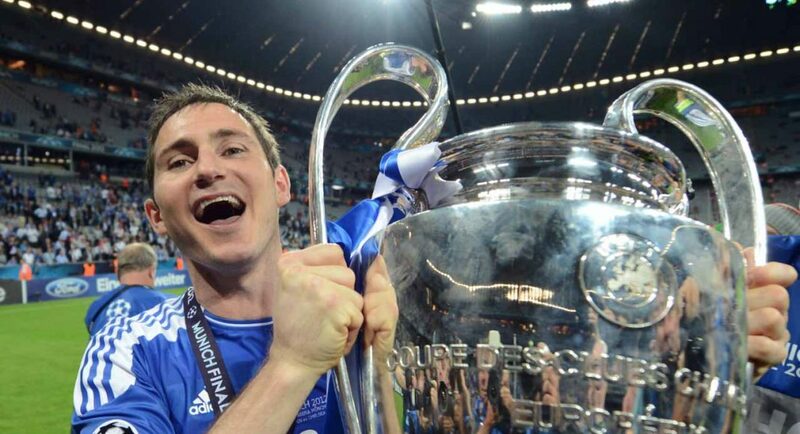 Lampard will be remembered as one of the best players ever to pull on a Chelsea shirt. He won three Premier League titles as a Blue, as well as captaining us in a Champions League final – and scoring a penalty in the triumphant shootout. Okay – perhaps Hazard is not in that bracket yet, but he’s not far off. He met up with Lampard the other day, though, and if he is taking tips off of the now BT Sport pundit, he will soon be granted ‘immortal’ status among the Chelsea faithful.